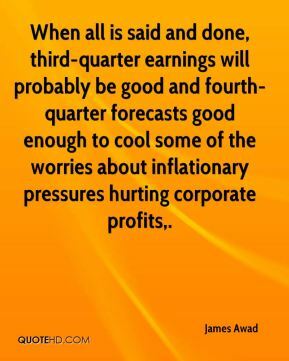 When all is said and done, third-quarter earnings will probably be good and fourth-quarter forecasts good enough to cool some of the worries about inflationary pressures hurting corporate profits. I think you're locked in a trading range. 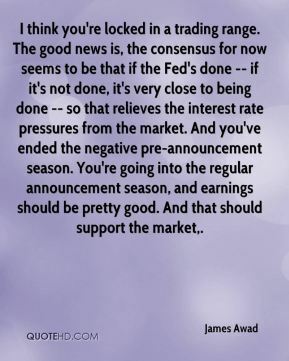 The good news is, the consensus for now seems to be that if the Fed's done -- if it's not done, it's very close to being done -- so that relieves the interest rate pressures from the market. And you've ended the negative pre-announcement season. 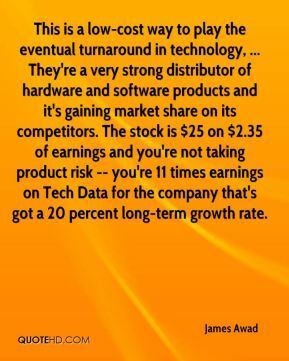 You're going into the regular announcement season, and earnings should be pretty good. 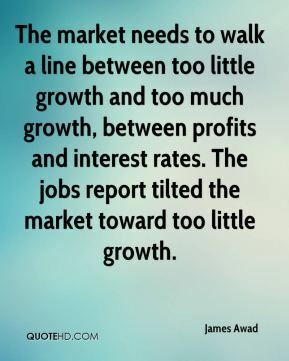 And that should support the market. 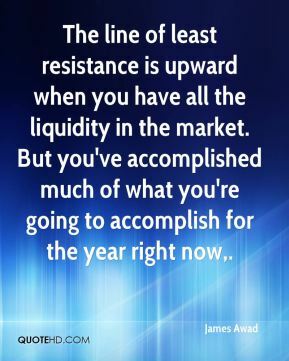 The line of least resistance is upward when you have all the liquidity in the market. But you've accomplished much of what you're going to accomplish for the year right now. 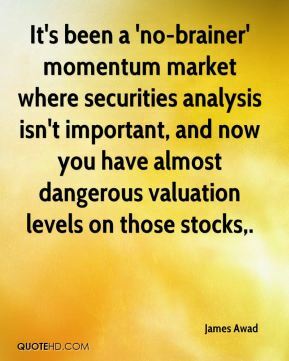 It's been a 'no-brainer' momentum market where securities analysis isn't important, and now you have almost dangerous valuation levels on those stocks. 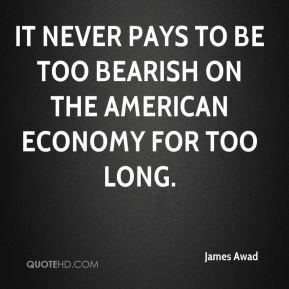 It never pays to be too bearish on the American economy for too long. 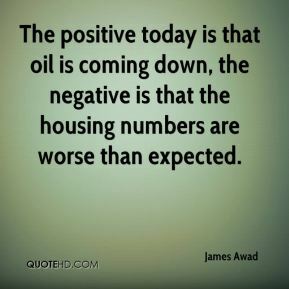 The positive today is that oil is coming down, the negative is that the housing numbers are worse than expected. This Iranian issue is lurking as tension in the background. 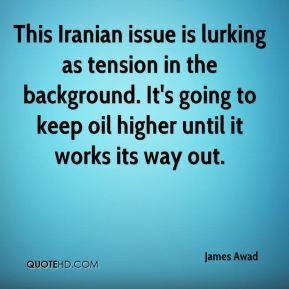 It's going to keep oil higher until it works its way out. 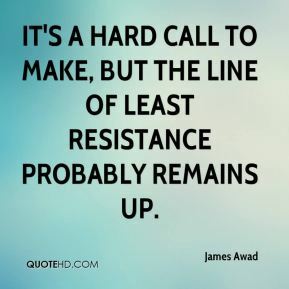 It's a hard call to make, but the line of least resistance probably remains up. 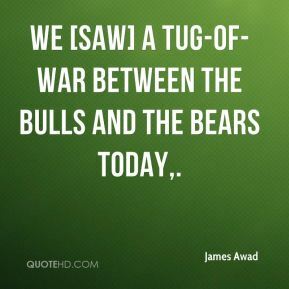 We [saw] a tug-of-war between the bulls and the bears today. This doesn't mean you have to pour everything into beverages and foods. 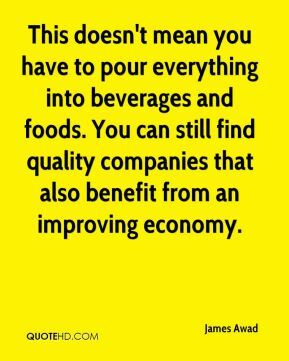 You can still find quality companies that also benefit from an improving economy. 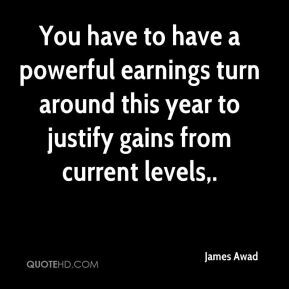 You have to have a powerful earnings turn around this year to justify gains from current levels.